The E Series tractor range is made up of robust machines that are designed to meet the needs of large-scale farmers. 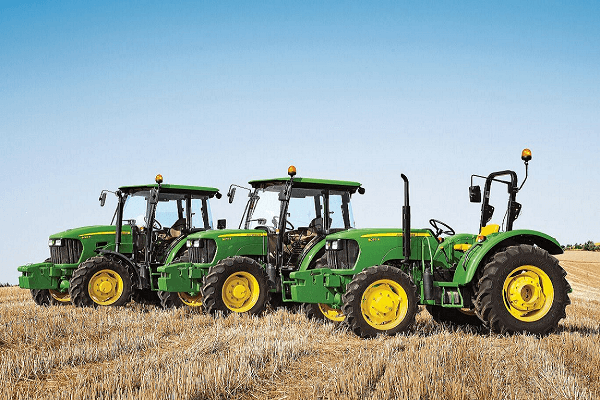 Manufactured by John Deere, these durable tractors won’t let you down when the going gets tough. 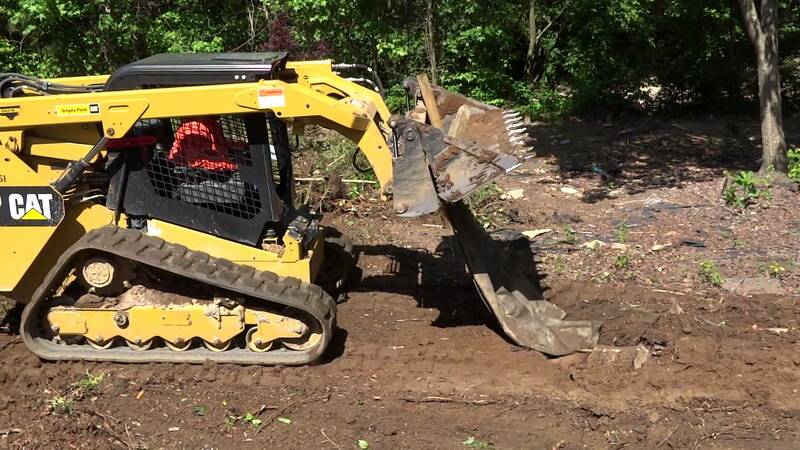 From start to finish, every aspect of these machines is built to handle heavy-duty applications. 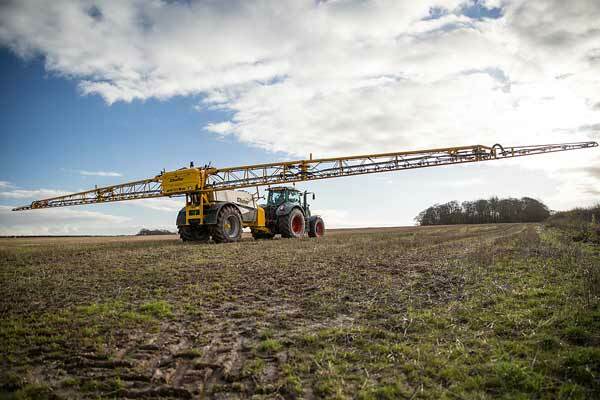 The E series range is designed to cope with big implements as well as heavy-duty loads. 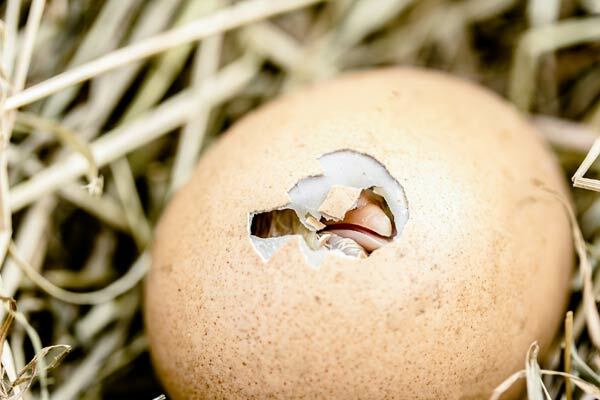 This is part one of a two-part blog series. Be sure to come back next week for part 2. If you’re looking for machines that you can rely on, visit on Truck & Trailer. The 5055E series tractor leads the way with its outstanding instrument panel. 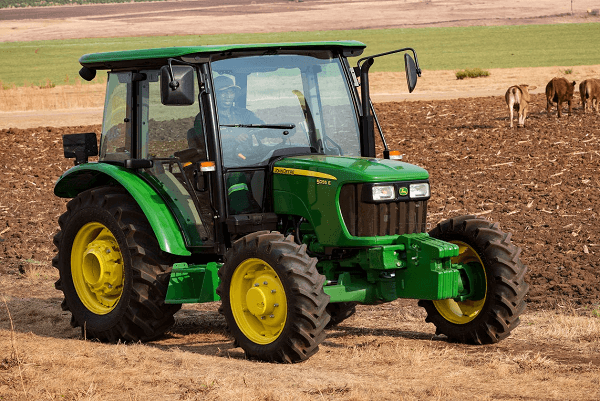 Fitted with a 3-cylinder turbocharged engine, this tractor is an impressive performer that delivers 55hp at 2400rpm. This model is equipped with a collar shift gearbox, which features 9 forward and 3 reverse speeds. The lifting capacity of 1800kgf will be attractive for farmers who are looking for a capable workhorse. Rough conditions won’t derail your operations with this hardy tractor as it boasts a robust mechanical front wheel drive that provides extra traction. The tiltable steering column is a particularly thoughtful feature that helps to increase operator comfort. We like the electrical raise and lower feature which adds convenience and efficiency to repositioning implements. The high backup torque that the 5055E offers decreases the risk of temporary overload. 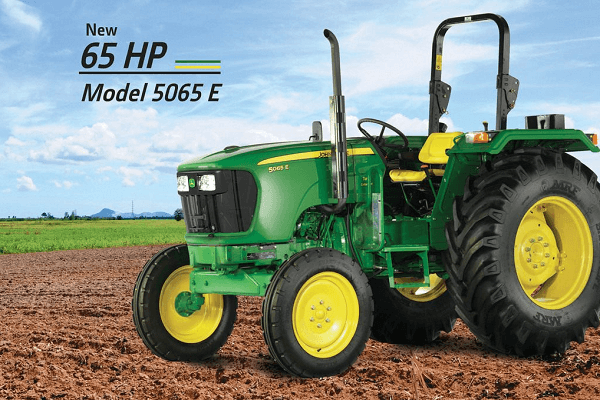 When it comes to the E Series tractor range, the 5065E is definitely worth mentioning. Equipped with a 3-cylinder, rotary FIP engine, this tractor is sure to exceed your expectations. The turbocharged engine delivers 65hp of power at 2 400rpm. It’s fitted with a Collarshift Gearbox, which offers nine forward and three reverse speeds. With a lifting capacity of 1 800kgf, there is no doubt that this durable tractor is a capable workhorse. You’ll like the class-leading instrument panel as well as the tiltable steering column. The PowrReverser™ 12X12 transmission sets this model apart from the crowd. Tackling challenging conditions is easier with the hardy mechanical front-wheel drive axle. You can make light work of a range of tasks with the electrical raise and lower feature. As it has come to be expected of John Deere, the 5075E is a durable machine that gets the job done without any hassles. The 4-wheel drive and smart brakes are attractive features for farmers who are working in tougher conditions. This model comes with the option of a 9F/3R or 12F/12R PowrReverser™ transmission. Fitted with an HVAC cab and a tiltable steering column, the 5075E is comfy enough. It also comes with the option of an open operator’s station, which features a straddle-mount design. The high backup torque reduces the risk of temporary overloading. The longevity of these tractors is increased by the oil-immersed disk brakes. Their robust design decreases repair costs as well as reducing downtime. The 5075E features a PowrReverser™ 12X12 gear transmission. 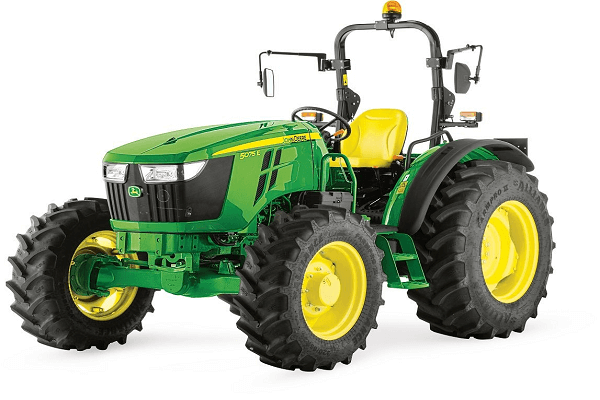 Equipped with a 2-cylinder rotary FIP engine, this tractor delivers a maximum power of 75hp at 2 400rpm. It has a synchromesh transmission as well as a dual clutch. Now that you know more about the E Series tractor range, you can find a John Deere tractor for sale online from Truck & Trailer. 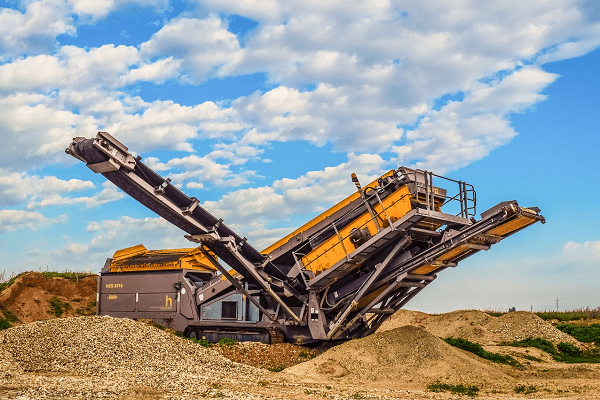 You can enhance the efficiency of your business by investing in one of these hardworking machines. The E Series tractor range is made up of robust machines that are designed to cope with big implements to meet the needs of large-scale farmers.